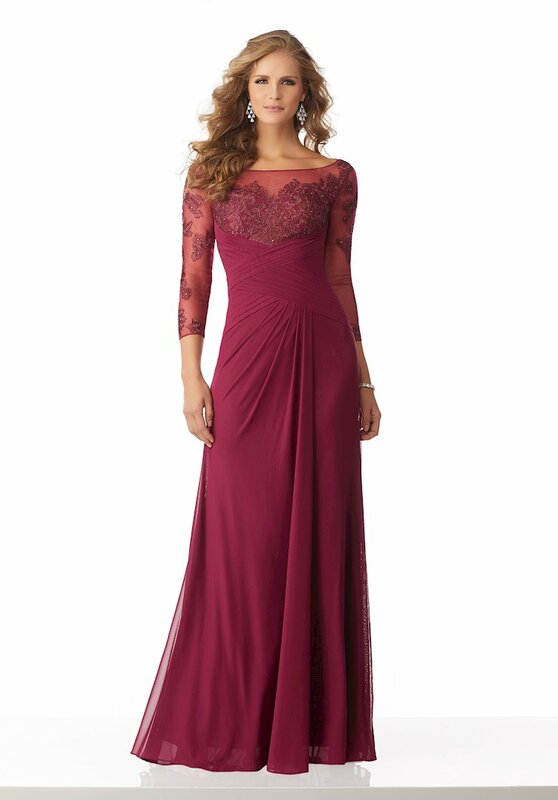 Shop MGNY dresses at The Ultimate in Peabody, Massachusetts. 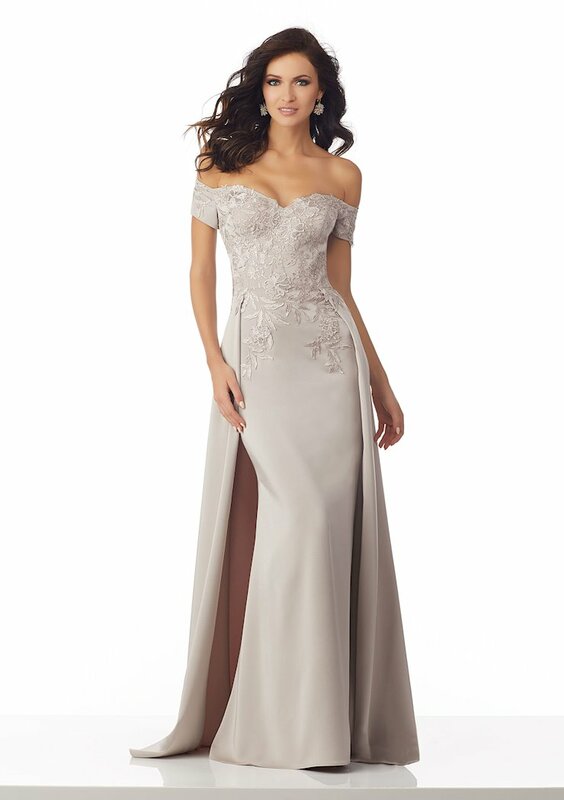 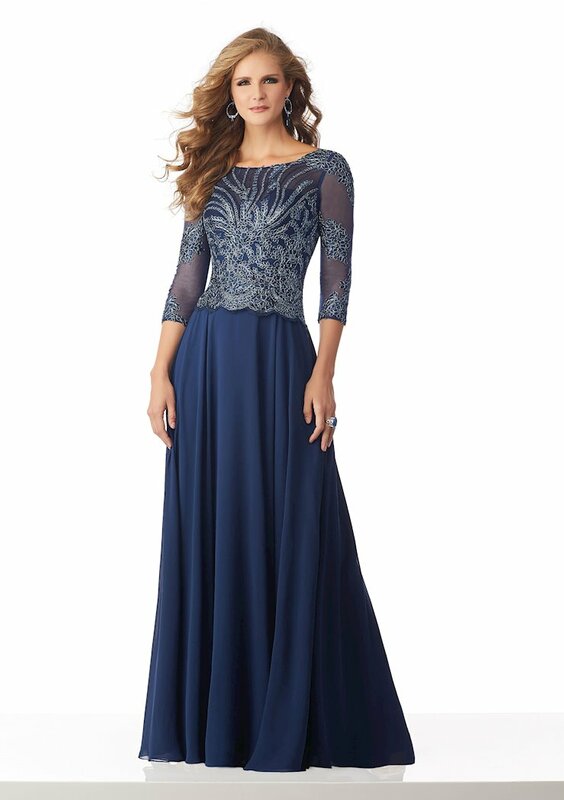 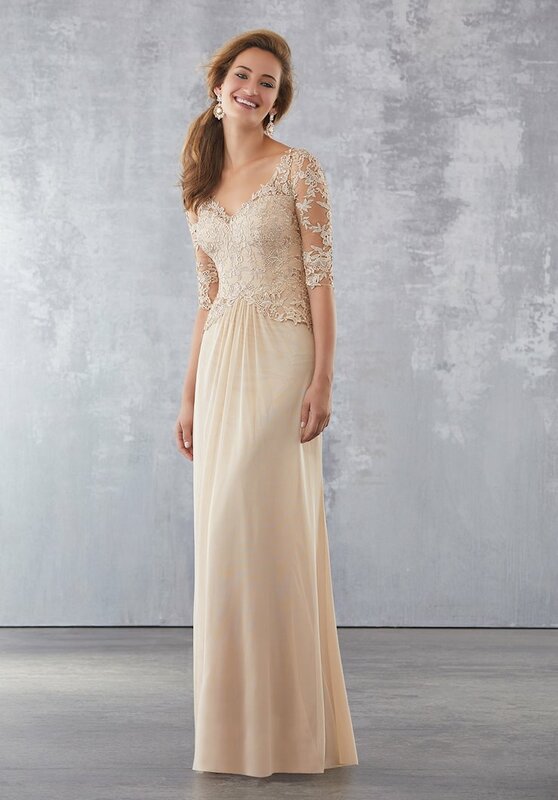 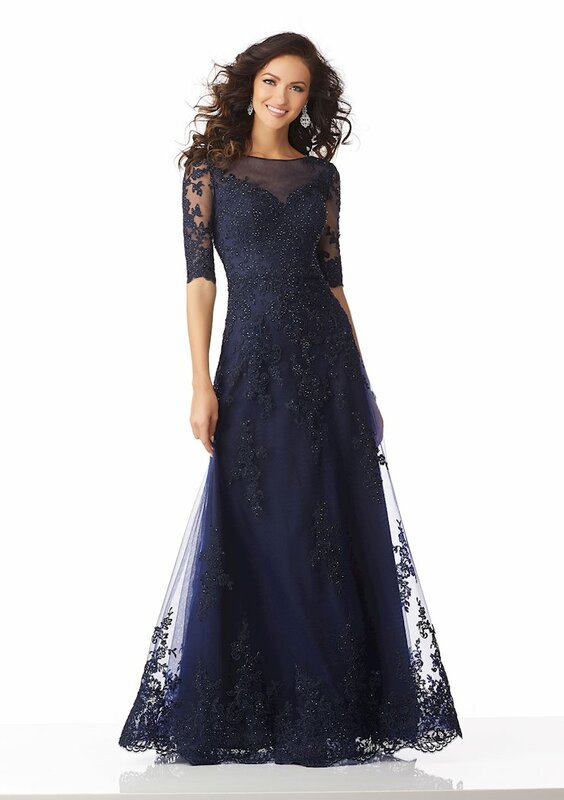 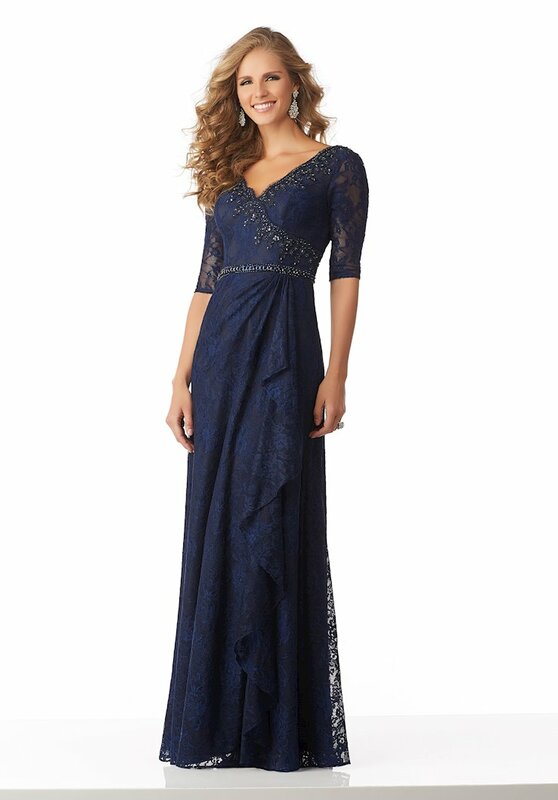 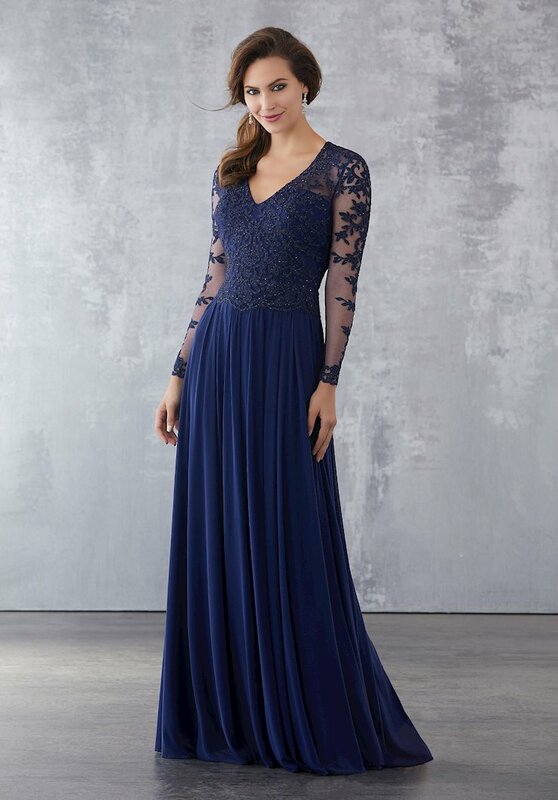 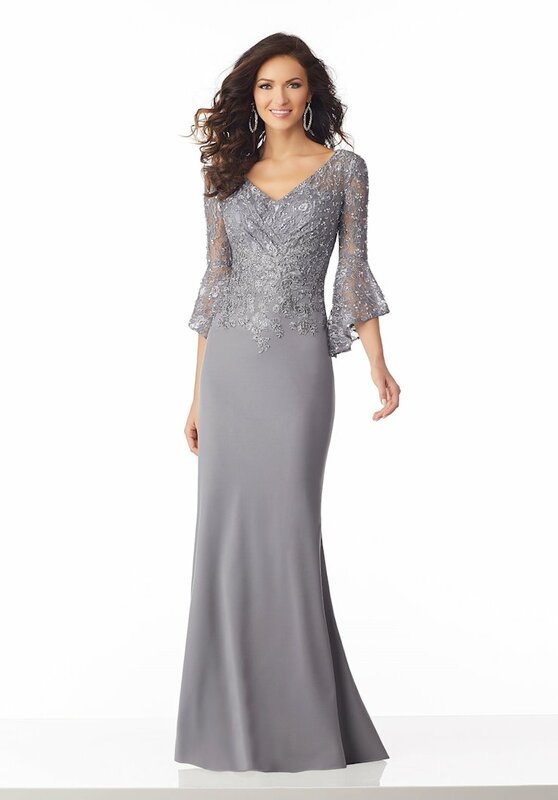 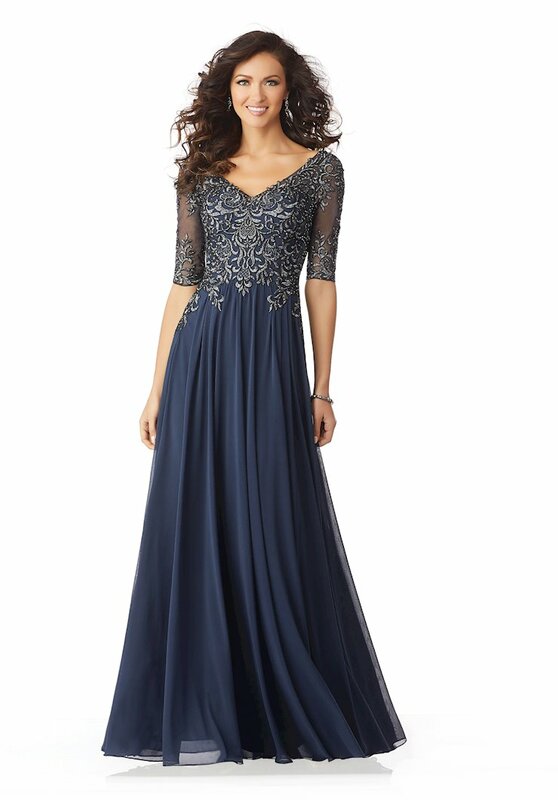 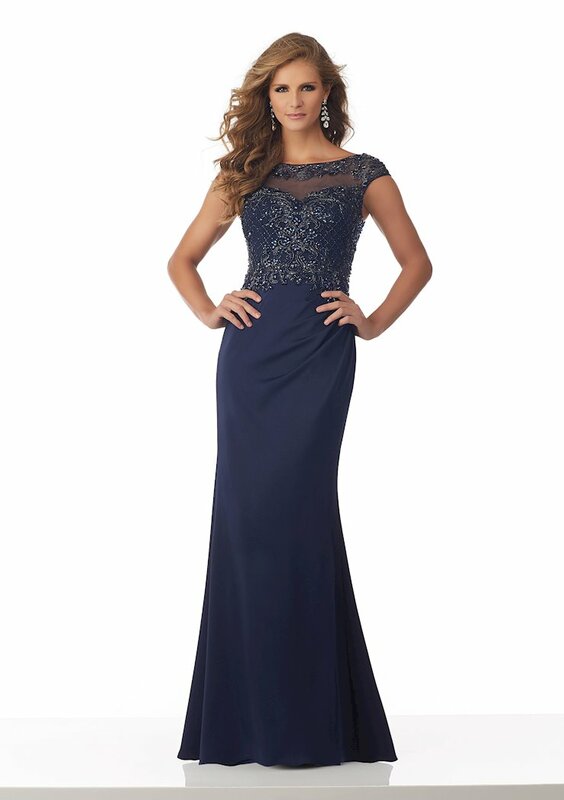 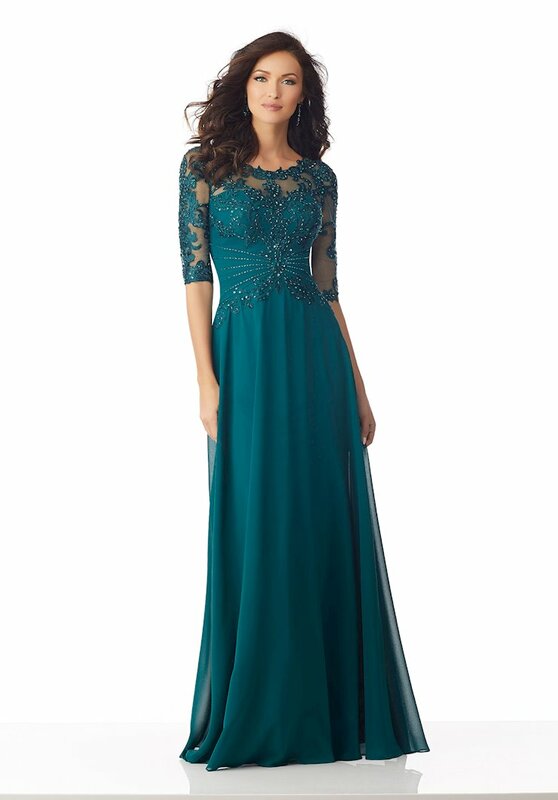 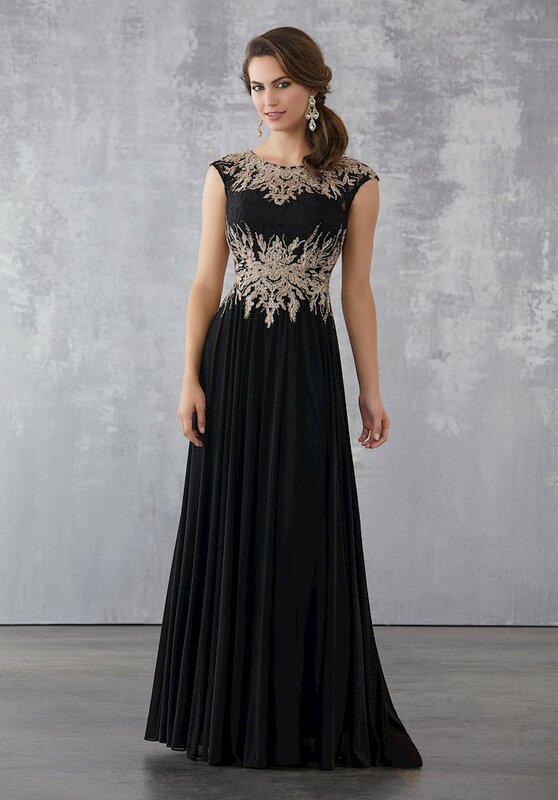 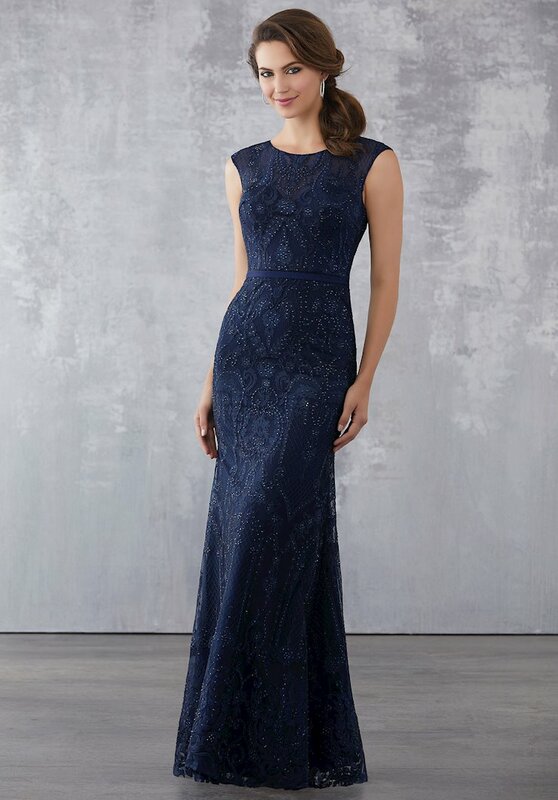 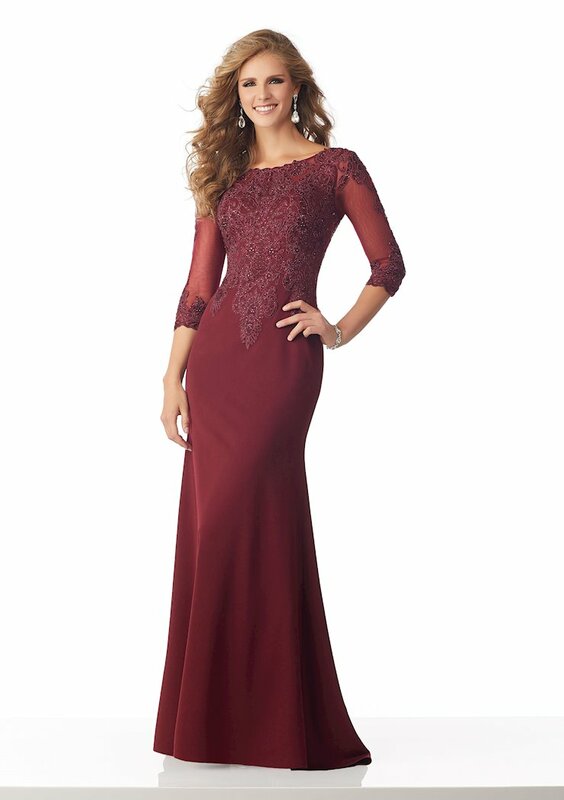 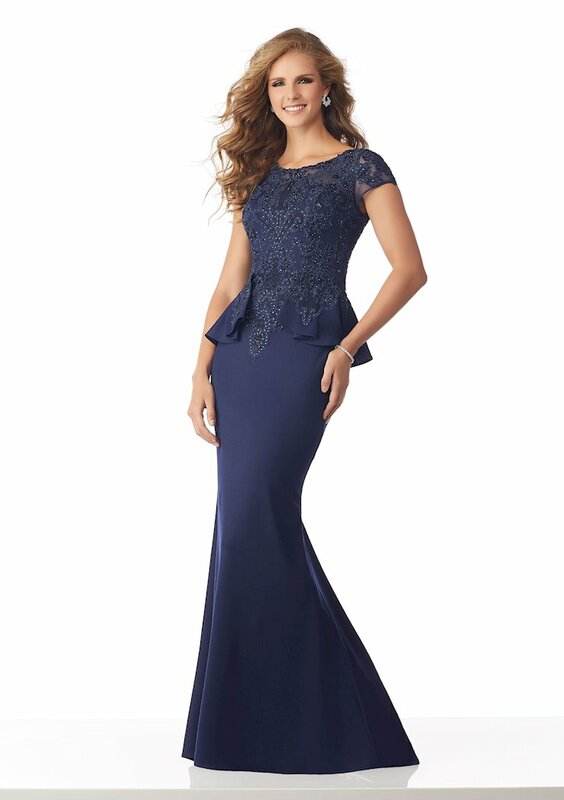 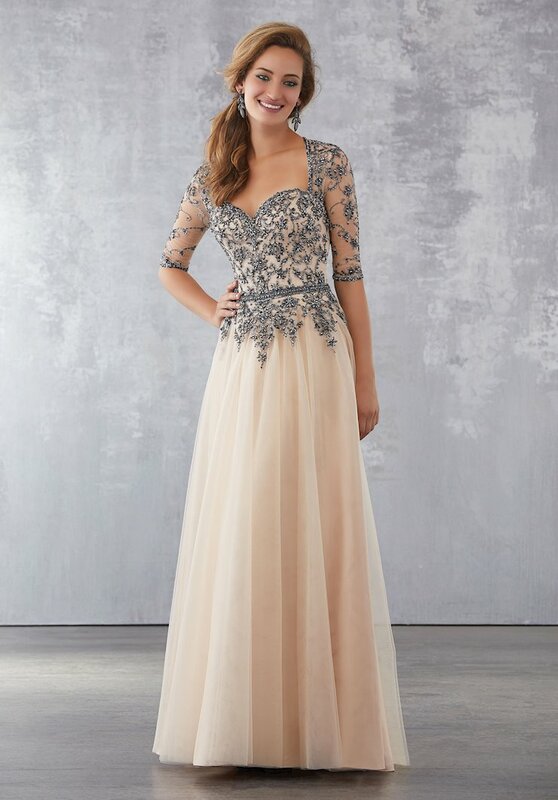 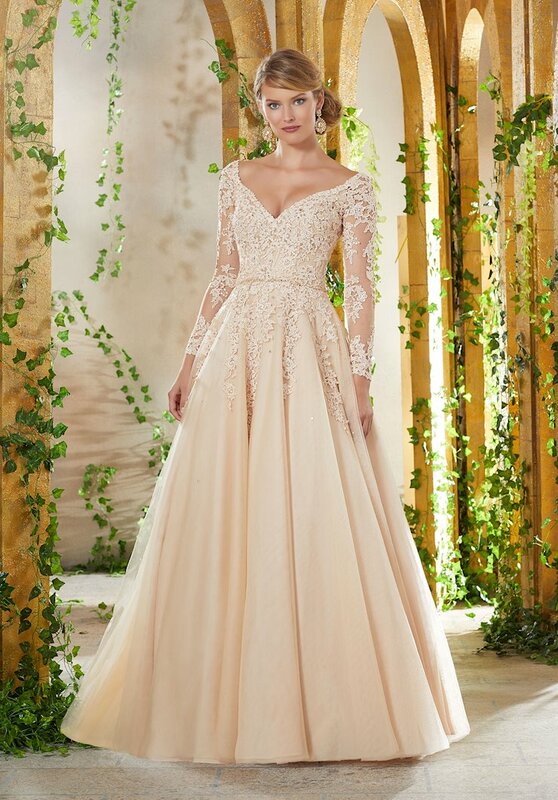 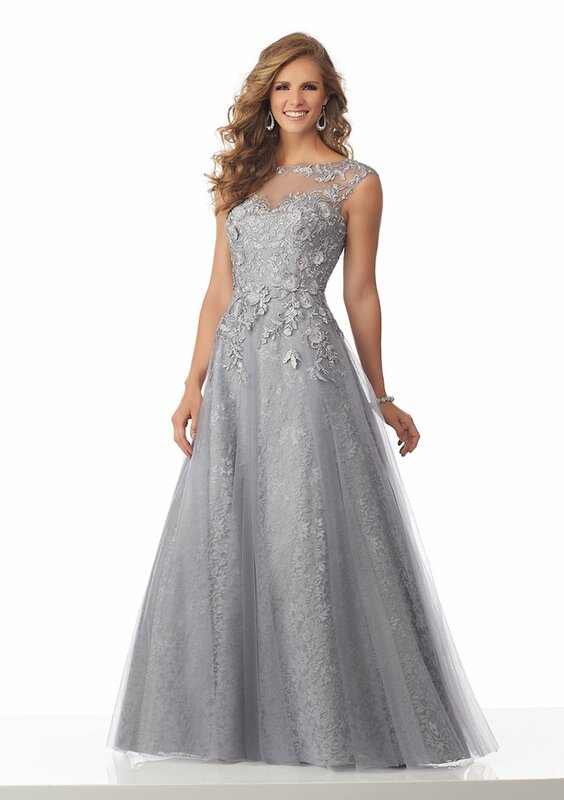 MGNY designs offer elegant dresses for evening wear and mother of the bride looks. 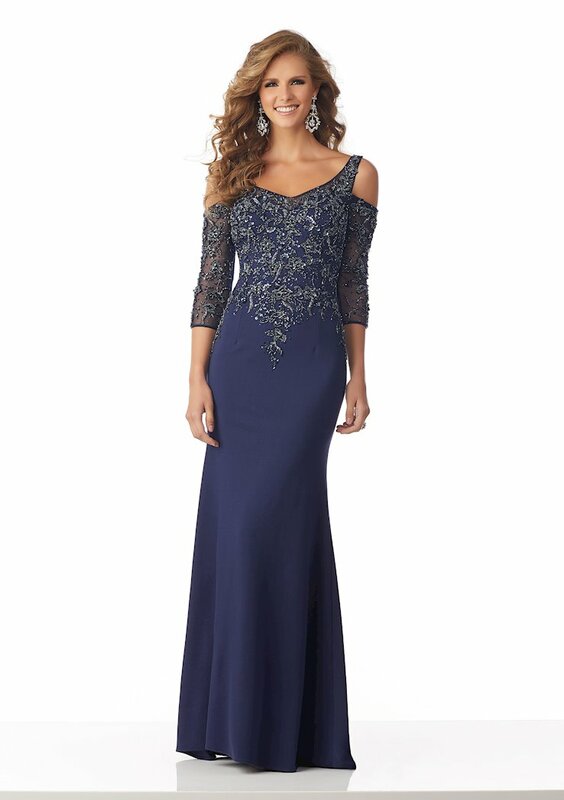 Browse the glamorous selection at The Ultimate, and shop online or in-store at our Peabody, Massachusetts location.